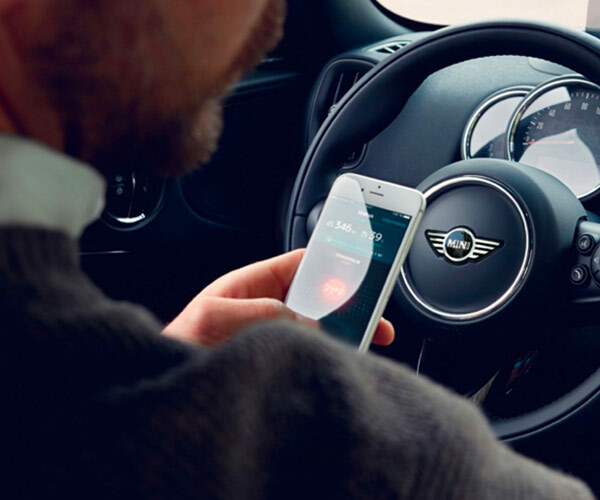 The 2019 MINI® Countryman is a new luxury vehicle that offers refined performance, advanced technologies and much more. Thanks to its turbocharged engine, you'll cruise around Miami-Dade County and beyond in the luxury that you deserve. Compare the 2019 Countryman to other vehicles such as the 2018 Nissan Rogue Sport, 2018 Mazda CX-3 and 2018 Honda HR-V and you'll see that if you spend just a little more, you can step into a luxury vehicle. Visit our MINI dealership in Miami, FL, today to lease or finance a new MINI Countryman. The 2019 MINI Cooper Countryman is powered by a 1.5-liter TwinPower Turbo engine that boasts an impressive 134 horsepower and 162 pound-feet of torque. 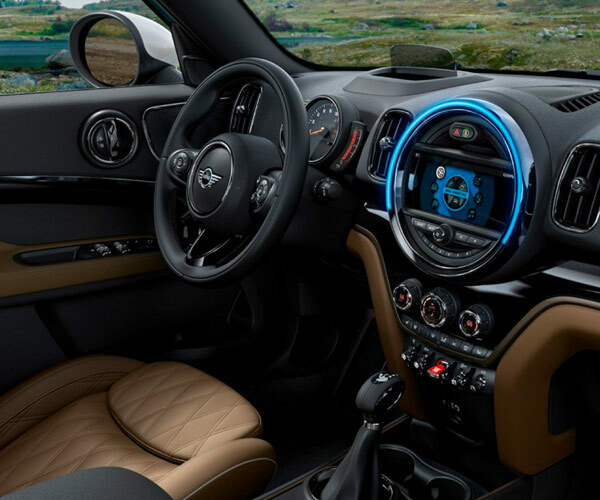 This turbocharged engine provides you with more torque than any of the competitors listed, and the new Countryman offers several other powertrain options if you upgrade 2019 MINI Countryman trims. Available ALL4 all-wheel drive gives you improved traction, and you'd have to spend thousands more to get a less impressive all-wheel drive system in one the economy brands. Enjoy other optional perks, too, including a Steptronic Sport Automatic transmission with paddle shifters, Adaptive Cruise Control and much more! Continue to compare the 2019 MINI Cooper Countryman to the competition and see how it outshines all that stand in its way. Why pay more for an economy vehicle when you can spend a bit more to enjoy the luxury you truly deserve? 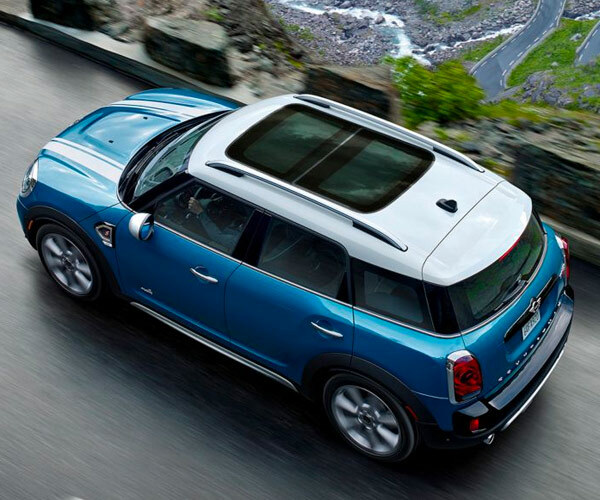 Visit Braman MINI of Miami to learn about your MINI financing options and buy or lease a new MINI Countryman today.